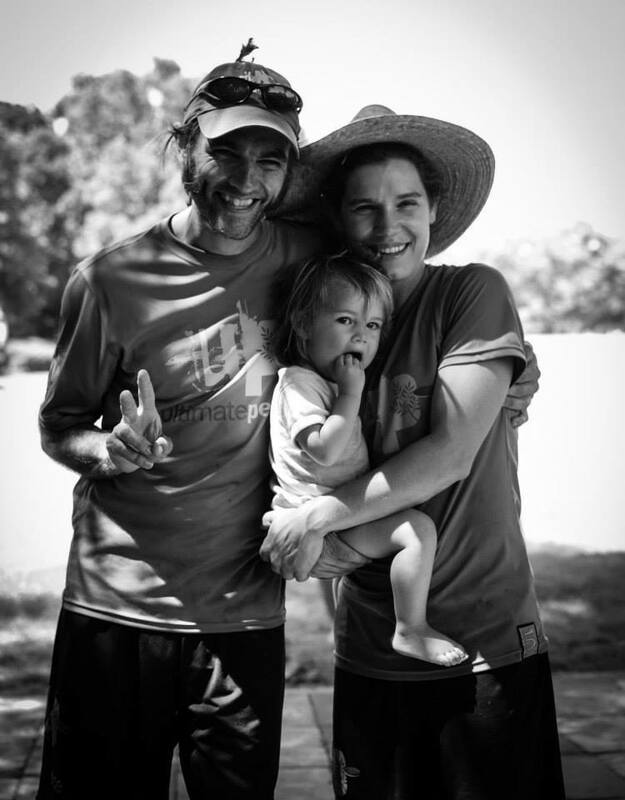 Joe Gara has been a Ultimate Peace coach in the Middle East every summer since 2010. He caught the Ultimate bug in 1994, started the team at Salisbury University making Nationals twice. 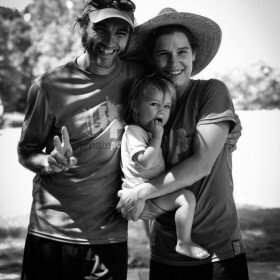 Joe lives with his UP coach wife, Becca Tucker, their 3 year old daughter, 6 goats and 120 chickens on a farm in New York near one of the best disc golf courses in the country. He knows a good disc golf course when he sees one, since he has played a round in each of the 50 United States. He also makes a mean omelette.